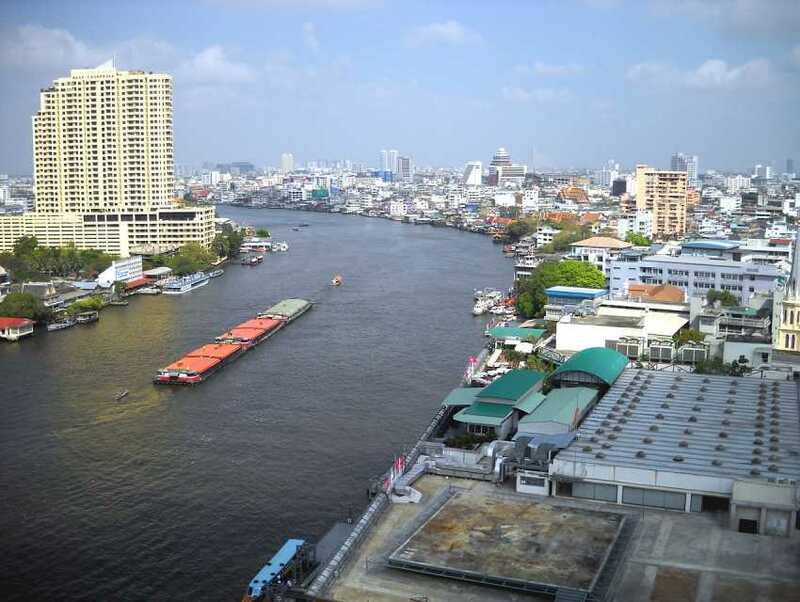 The Chao Praya River runs through the heart of the city, and is one of the largest rivers cutting across Southeast Asia. The river drains into the Gulf of Thailand, making a fertile alluvial plain that is rich for cultivation. Besides its agricultural value, Chao Praya is integral to tourism. Cruises along Chao Praya must definitely be enjoyed. The glittering city line from mid-river, is one of the most spectacular sights in the evening. Historic river settlements on the banks of Chao Praya, like Singburi, Nakhon Sawan, Chainat, Ang Thong and Uthai Thani have evolved into wonderful tourist destinations. Chao Praya River is a must-visit!